Harbouring an idea in your head is one thing. Taking the leap of faith to execute, nurture and grow the idea is an entirely different ball game. It calls for a tribe of people that we call Entrepreneurs. Fortunately, this breed is on the rise. They make this game look deceptively simple. Apart from the fact that you have to face a fair amount of social ire and family grumpiness, launching your own business and getting it off the ground comes with its unique set of challenges, the foremost of which is the problem of “scarce resources”. Your money tree will take months, sometimes several years to sprout. One of the most valuable lessons we can learn is that there are several tools and apps for various functions that have grown all over the internet to help us overcome this “limited resource syndrome” that startups acutely suffer from. We faced this challenge of limited resources in our early days too. In our experience, here are some of the biggest challenges faced by an early-stage startup that the appropriate tools can help you combat. Sales requires a combination of people skills and product know-how. It also demands that we make sense of what the customer wants, and quickly dive into seeing what they need. While getting those first few paying customers is about networking and selling within your circle, there comes a time when you have to start casting your net wider. It is important at this point to have a process and tackle sales in a methodical manner. While you can make do with Excel sheets for the first few months, they will add to the chaos as your customer base grows. Investing in a CRM tool becomes mandatory at that point. This simple tool will allow your sales team to focus on selling and not waste time on decoding the sales pipeline and customer information that would be scattered all over the place without a CRM. Needless to say, one of the biggest assets for a startup is its people. For an early-stage startup, the people are the company’s only assets. A startup environment requires people to fill multiple shoes and wear multiple hats. Not to mention that people now consider remote-working a norm – thanks to technology. Team collaboration tools can help a great deal with keeping the team together and assist the project manager in assigning tasks in a more meaningful manner. It’s easier to keep track of projects and the status of tasks, and come up with contingency plans better. Plus, it helps keep the sense of purpose alive in the team. Without a tool to keep track of what the entire team is working on, it is easy to lose sight of the priorities of things that need to get done. In the bygone era, marketing used to mean plonking billboards on the highway or buying TV spots for blaring commercials. Today, marketing means mastering the nuances of social media. It means building an email following. It means adding value through useful content and leveraging SEO. Typical tools like social media scheduling tools to manage multiple social media accounts, email marketing tools, content management tools and analytics tools that integrate with your website are must-haves to keep your visitors and customers engaged. This is also a way for the team to measure, analyse and learn from their experiments. Building on what works and scrapping the things that don’t is an important step forward in the growth of the company. Design is not just about aesthetics anymore. It has become an absolute necessity. 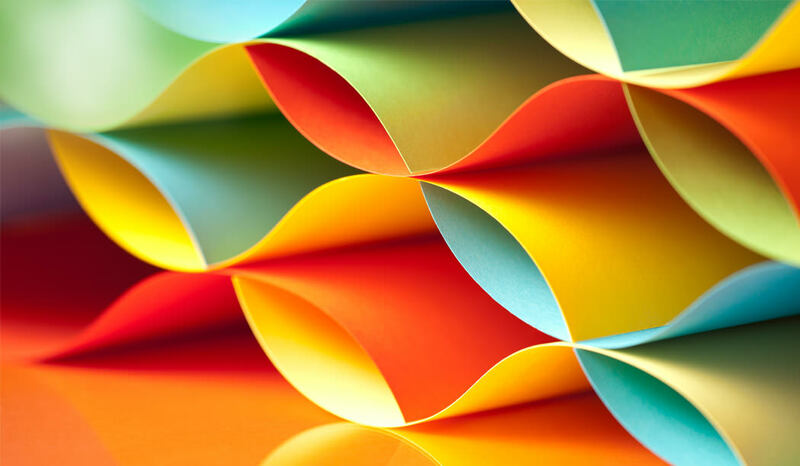 According to research, coloured visuals can increase your audience’s engagement with your offering by 80 percent. Whether you need a website designed, a blog image or simply an image to go with a social media post, there are several tools to make your life easier – even if you have never been anywhere near a design school in your life. Amidst all the high-energy events in a typical startup workday, finance can be the one thing that will be happily relegated as the last priority – only for it to get back at us with a vengeance during those closing days. Not to mention that most startups don’t exactly consider hiring a dedicated accountant at this stage. If you have the resources to invest in just one tool, let this be it. Trust us, you’ll thank us for it. Understandably, most entrepreneurs seek to meet a critical need in society that can be fulfilled by offering a product or service. However, the most well-planned startup can fail in the blink of an eye if they lose sync with the customers who use their products and services. Customers are a huge part of the startup ecosystem and being accessible to them at every turn can define the success of the product or service. It becomes imperative that we establish, open and maintain channels for valuable dialogue with our customers while making sure we are listening to them. Again, some amazing tools make this a breeze, while also acknowledging that a startup does not have deep pockets. To sum up, it’s an excellent time to be an entrepreneur. Countless opportunities exist, and more and more free resources are available to entrepreneurs than ever before. Tapping into these resources and advice effectively can be the thin line between the success and failure of a startup. For a detailed list of the tools that helped us grow during our early days and our experience with them, download our ebook here. (There’s a lot of tips and some ideas for jugaad as well). Angel funds are the most vital funds for any startup. It does not only help in validating the idea and prevents the early startup death, but also brings in the valuable mentoring to the table. Having the first right angel investor to back you in your startup journey sets the tone for more investments to come for the startup’s growth. At the high-risk stage (early stage), angel investors on board help sail through the ups and downs of the entrepreneurial journey. 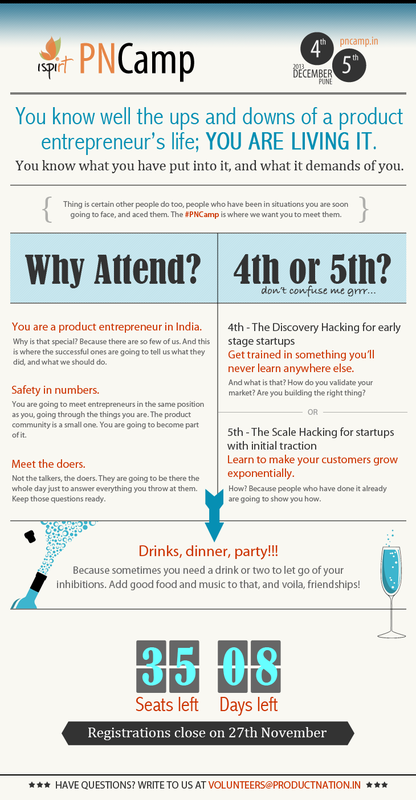 2014 was a defining year for Indian startup ecosystem. The year saw the highest-ever inflow of angel and seed funds in India. According to VCCEdge (a platform which provides information about the Indian deals landscape), $115 million was raised by entrepreneurs through angels and seed funds across 285 deals, compared to $69 million in 2013 across 262 deals. In the last two years, LetsVenture ( an online platform for angel funding) closed 23 deals on the platform with $6.5 million being raised. The very interesting trend to note across these deals was that out of the 170 angels who invested online, 40% of them were first-time angel investors. It’s so encouraging to see senior professionals and successful entrepreneurs joining the startup investment bandwagon. India, as a country, to grow economically needs many successful startups. And to reduce the high mortality rate among startups at early stage, we need thousands of angel investors in our startup ecosystem. Though Indian startups raised nearly $ 5 billion from venture funds and angel investors last year, a large number of young startups still find it difficult to access capital and mentors. Also, we have seen entrepreneurs falling into the traps by raising funds from investors who don’t have any idea of the startup ecosystem. These startups are forced to give a high equity for a small capital and subsequently face trouble in the future fund rounds. Also, there is a major Series A crunch in the ecosystem. Hence, there is a dire need of mentors and advisors who can help startups to be Series A -ready. 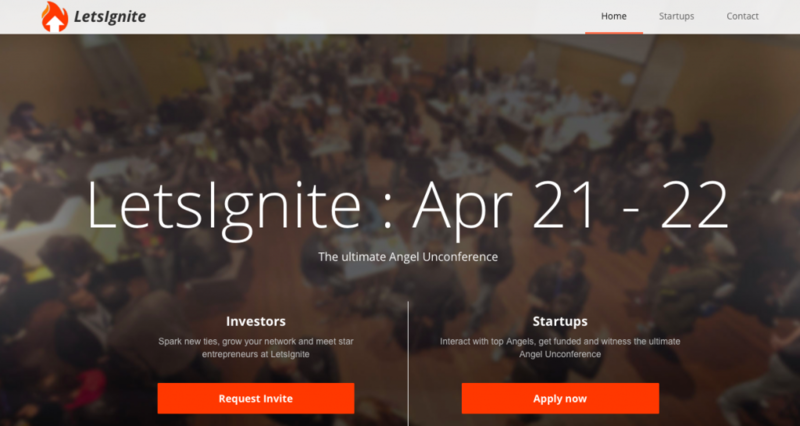 Keeping in mind the absence of an opportunity to network with reputed angels,VCs and mentors for early stage startups, LetsVenture is coming up with the biggest Angel Summit for smart entrepreneurs, investors and mentors – LetsIgnite on April 21-22, 2015. There is a ‘Startup Competition’ to choose 100 best startups for the opportunity to meet the best Angels, VCs and mentors from India and abroad on a single platform. The competition is open for startups who are actively fundraising, looking for fundraising in near future and those who are looking for right mentors and advisors. More information about this competition can be found here. Last date for receiving applications is 20 March, 2015.